We are hovering in that in-between season when it's difficult to judge what to wear. It's definitely not summer, but it's also not winter (let's not get ahead of ourselves!). Could you pull off short sleeves…maybe? But you might also need a sweater. And a jacket. You don't want to fully commit to putting away your summer wardrobe just yet…it might return? It's definitely that time of year when it's dark and chilly in the morning and picking an outfit requires some thought. Will you be too cold in flats without socks, or too hot in knee length boots? Because when you head home at the end of your day, or step out at lunch, it's balmy. And what if you need to pop into a networking event after work, before heading home? I think this season should be called falsumter (fallsummerwinter) or made you guess. So what's the solution to tackling this confusing time of year? But there's a secret to layering. 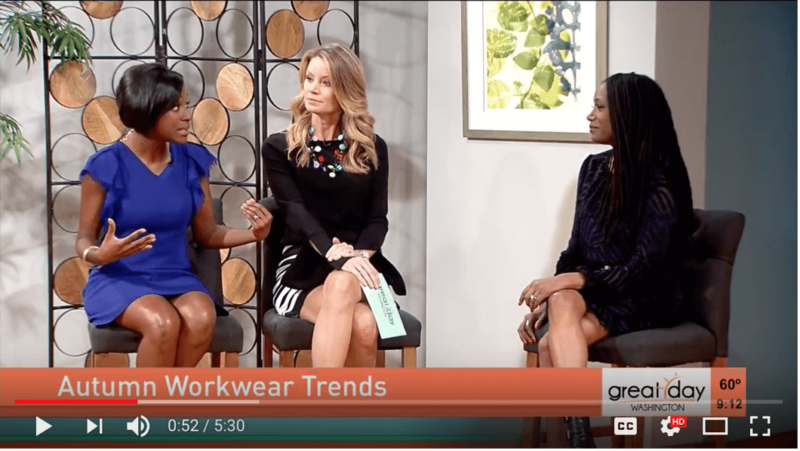 And I shared some of these insider tips recently on a tv styling segment I recently did on Great Day Washington. 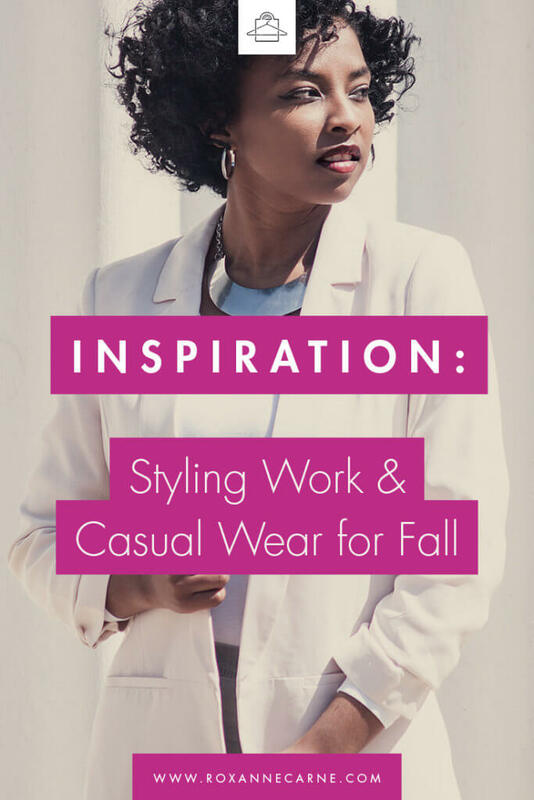 Not only did I have an amazing time, and want to share that experience with you… I shared some hot fall workwear trends and how to manage the oscillating temperatures during the fall months. 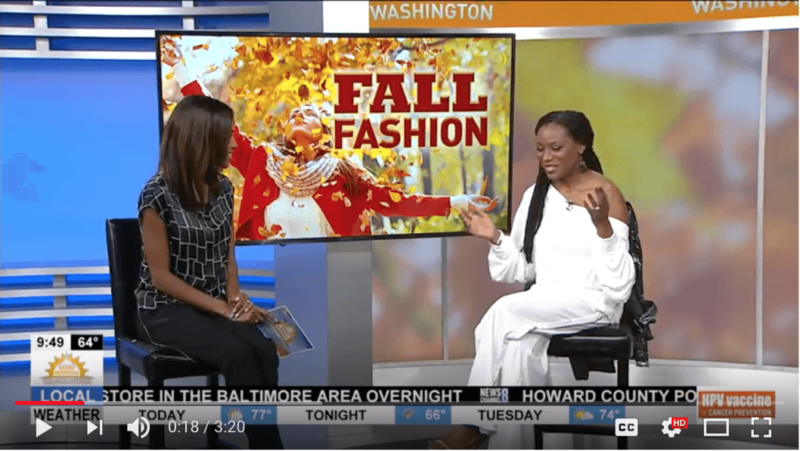 And on my appearance this week on Good Morning Washington, I share some casual fashion flare. 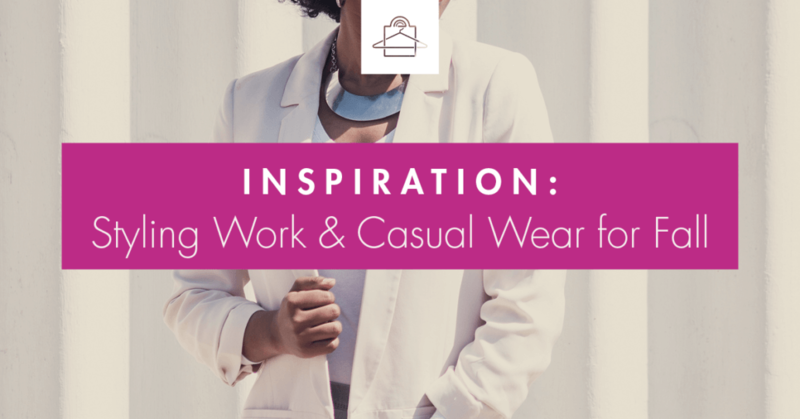 From faux leather to how to pair casual pants with heels. Looks featured include Karen Millen Eyelet Contrast Jumper, D0 + Be Coated Legging, Steve Madden Stecy Sandal (for both looks), Issey Miyake Lucent Tote, Free People Off-the-Shoulder Tee, Tory Sport Tearaway Track Pants, and Topshop Metallic Trench Coat. I believe you should have access to the knowledge I have about fashion and how to dress your best and feel your best. Because of this, I created a monthly membership program where you have access to me — your style ally — helping you create a wardrobe you love, feel amazing in, and ooze confidence and power when you take on life.